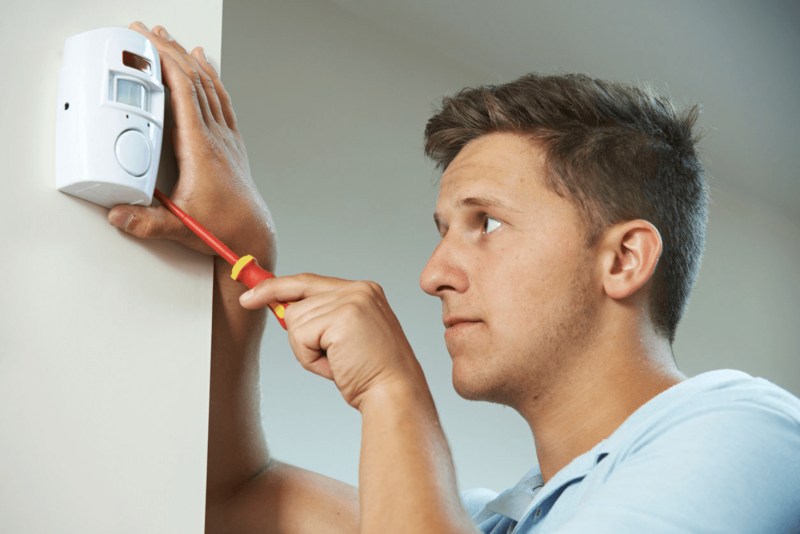 What is a PIR alarm? A PIR Sensor (Passive Infrared Sensor) is a sensor which is designed to measure infrared light that is emitted from objects within its field of view. A PIR alarm and its series of sensors can easily detect even the slightest movement within a property. Why choose a PIR sensor? With a PIR alarm, the sensors work off infrared radiation. Due to the nature of these systems, they function ideally as an intruder alarm. Such a system cannot be so easily bypassed, working not only as an alert system, but also a deterrent. 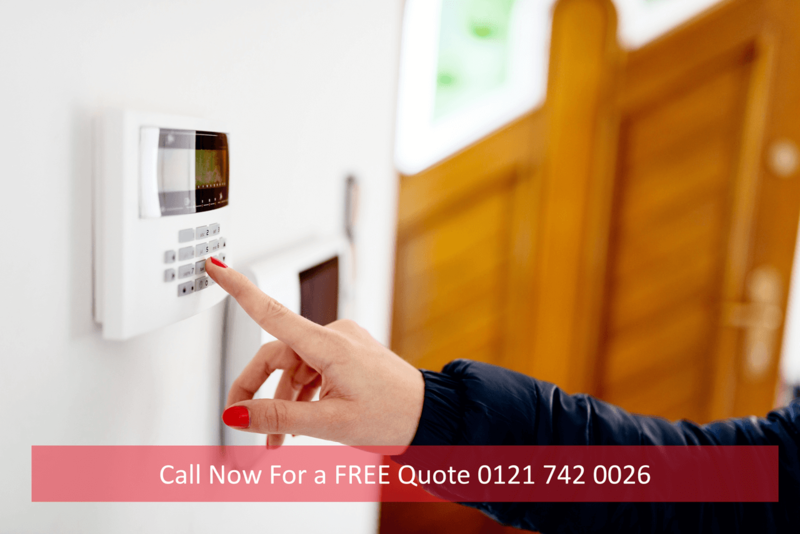 The mere presence of a PIR alarm can be enough to deter most criminals, preventing an issue before it even arises. Despite PIR alarms been designed to detect even the slightest change in infrared radiation, they can be configured to ignore certain shapes. Because of this, these alarm sensors can be ideal for a home which has pets. After all, what good is a system that gets triggered by the family loved pet every time it moves? A series of different sensors as part of your PIR alarm system will allow for the entire property to have a watchful eye. Having various nodes across the network allows for multiple configurable modes. For example, in a property with multiple floors, the sensors can be armed within only a certain area of the property. In a home, this would allow for its residents to still move around freely upstairs without having to wake up the entire street with alarms screeching. These are just some of the reasons that Midland Digital have become the go-to company for a PIR alarm installations throughout the West Midlands. Contact us now to discuss your requirements.